Searchmetrics is a digital company but that doesn’t mean we’ve forgotten the importance of meeting real people in real life. There’s nothing quite like seeing the look in a customer’s eye when they try out a new feature for the first time. Being a part of events is a great way for us to spread our message and to find out what people think. What do you really expect from your favorite enterprise SEO platform? 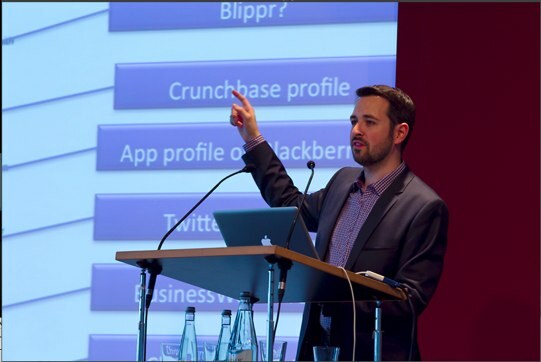 That’s why we organize our Searchmetrics Summits, that’s why we send our best and brightest to speak at SEO conferences around the world, and that’s why we give you sneak previews of our product innovations at fairs and trade shows. Posts in this section cover our own Searchmetrics events and highlight other important dates on the SEO calendar. For SMX New York we threw a Searchmetrics VIP party in Manhattan to celebrate the occasion and surprise a select group of guests with a presentation of the features. Finally we took a decision how will get the ticket for the SEOktoberfest. And believe us, the choice was not easy. 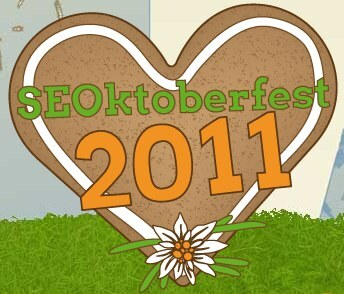 Searchmetrics is giving away a ticket for the SEOktoberfest 2011! Many of you have only heard the rumor of SEOktoberfest in Munich. 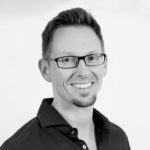 Currently only 36 individuals hold tickets to one of the world’s most exciting SEO events in Munich during the Oktoberfest. In “The Evolution of Google Rankings” he didn't pine for the good old days, but rather demonstrated how consistently Google has changed ranking factors over the last 12 years. 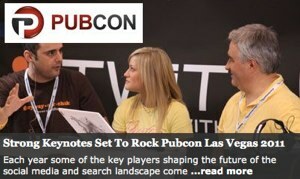 Searchmetrics’ first year sponsoring and attending PubCon Las Vegas surpassed our expectations in many ways - meeting new friends, tapping into extraordinary knowledge. While this year’s SMX East may have seen fewer attendees, the amount of knowledge shared by the panelists and attendees was vast. 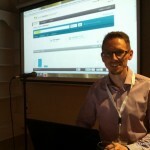 Searchmetrics is the only German partner and solutions provider represented at the 2010 Omniture Summit Event in London.